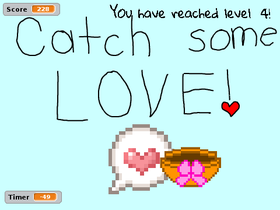 Catch Some Love! Happy Valentine's Day! Birthday Projects, A Way To Celerate Birthdays!! !